Here are a few tips for home maintenance in the winter. There’s never a moment when home maintenance does not matter, especially when dealing with cold, wet weather. It is important to make sure the water from your roof surface is draining properly to the perimeter drain system of your house. 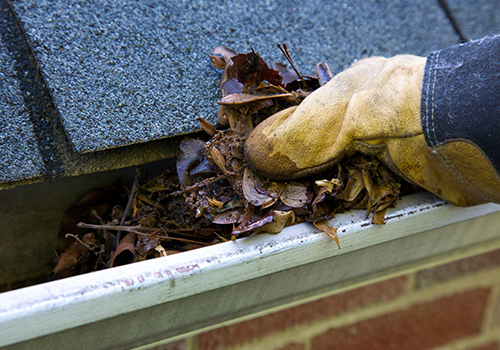 Leaves and debris will obstruct the drain on the gutters so it is important to clean these every two to six months, depending on how many trees are dropping debris on your roof. Some newer houses have frost protected hose bibs for the outdoor faucets. This style closes a valve on the interior of the wall so as to avoid having the water freeze near the exterior of the wall, expand and crack the pipe. 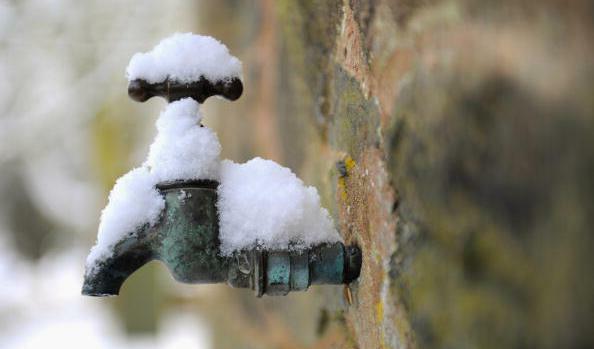 There’s no winter maintenance needed with this style but there are some older houses have second valve on the interior of the wall so you can turn it off inside during the winter months and drain the water from the pipe to avoid freezing. If a home is left vacant during the winter months and there is plumbing in a unheated crawlspace there is the risk of freezing water cracking a pipe and causing a leak. If possible, shut the water off at the meter and drain the water from the plumbing in the house. For those houses with limited electrical circuits and amperage a vast Christmas light display may not be realistic. Overloading circuits may trip fuses and blow breakers. If this is the case try a more modest approach to the lights display. 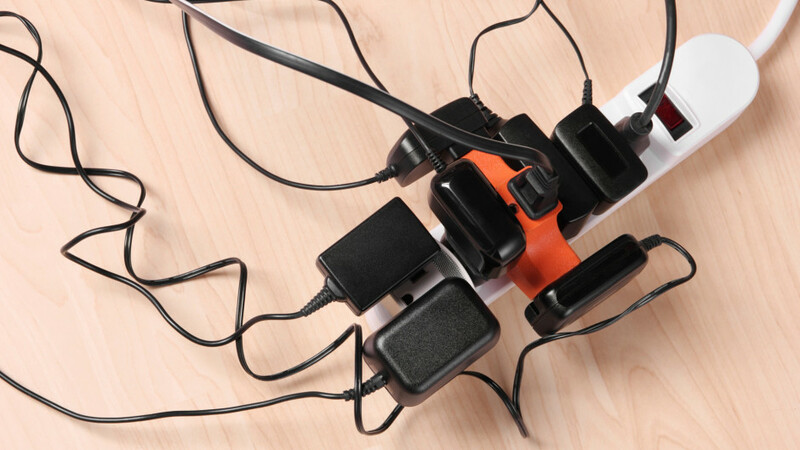 “Creative” electrical solutions are known to greatly increase the risk of fire during the holiday season. The water in your perimeter drain system should be flowing freely and dispersing the water away from the foundation wall of your house. Debris and roots can block sections of the perimeter drain and the water will back up increasing the hydraulic pressure on the foundation walls. 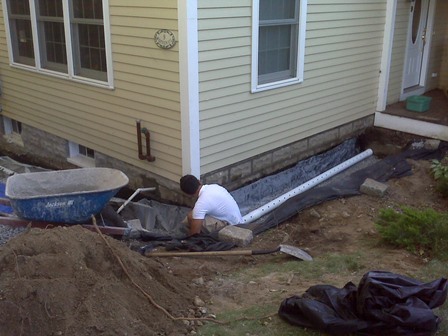 Have a qualified contractor scope the perimeter drain system annually to promote good water management for your home. It is also important to clear snow and ice away from any storm drain around your property to promote proper drainage. 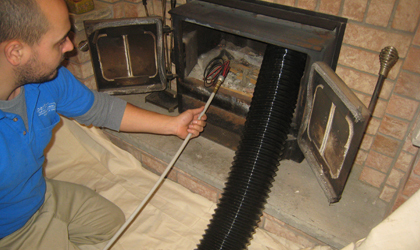 Houses using wood as a heat source in the winter require annual chimney cleaning and inspection to avoid creosote build up and possible chimney fires. Homes using baseboard heat should be aware of keeping an 8 inch area around the heater clear of any combustibles including boots, gloves, hats, drapes, wrapping paper ect.